Martin & Co are proud to offer this very well presented four bedroom three storey mid town house with en-suite to master bedroom, downstairs WC, enclosed rear garden and parking. Call Martin & Co now to avoid disappointment! 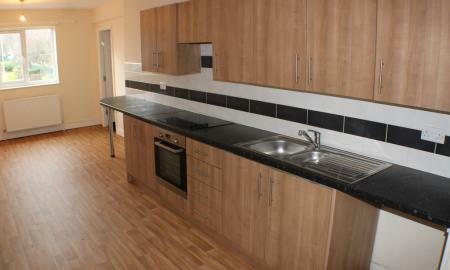 One bedroom, unfurnished flat available close to Bulwell Town Centre, tram stop and local amenities. 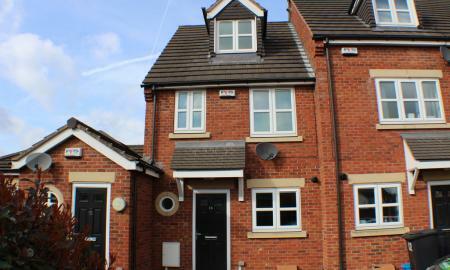 One double bedroom, modern fitted kitchen and bathroom comprising of four piece suite. 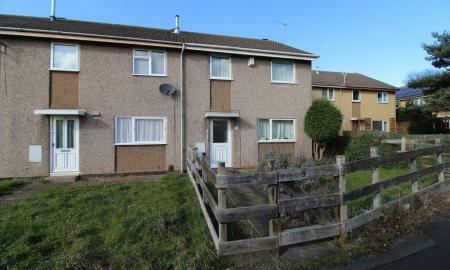 Call Martin and Co today to arrange a viewing!